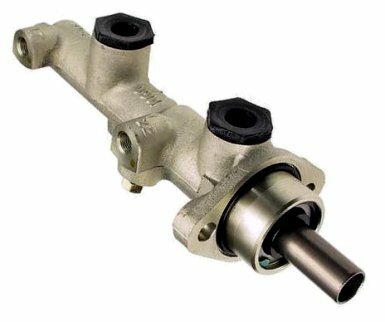 Brakewarehouse's Brake Hydraulics program is the most complete and up-to-date in the industry and includes Brake Master Cylinders, Power Brake Boosters, Brake Calipers, Stainless Steel Brake Lines, and Brake Hoses. 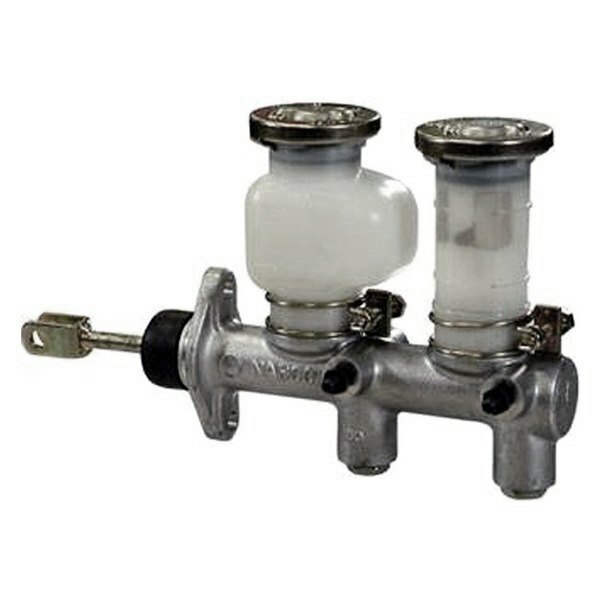 All Master Cylinders brands match original equipment parts in quality, configuration and fitment. Pressure Tested To Ensure Solid Protection. 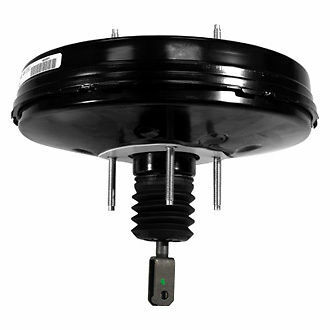 Performs Up To SAE J1153 And J1154 Standards. Engineered To Strict OE Specifications. Engineered to exacting tolerances for outstanding performance. Built to fit most cars on the road today. Quiet, long-life design for trouble-free ownership experience. 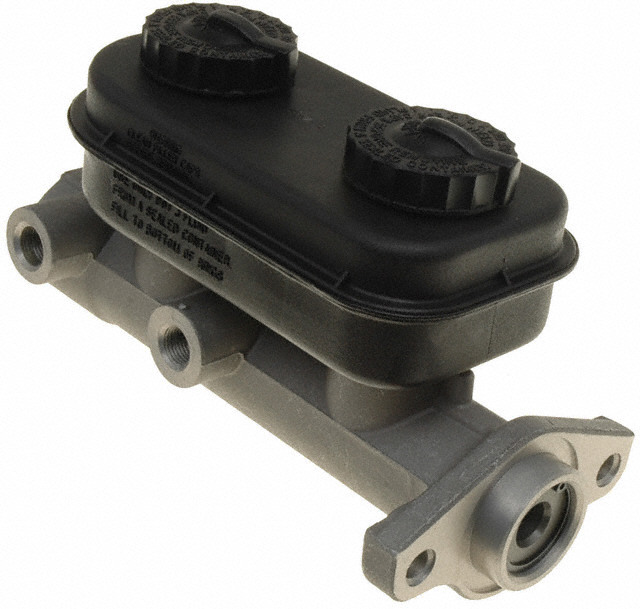 OEM Style Reservoir Connection - Exact fit ensures a leak-free seal and prevents contamination. Like metals and technically advanced components - Prevents chemical reaction that may lead to corrosion and early failure. Ultra-smooth cylinder bore finish - Maximum performance, safe and reliable braking and longer service life. 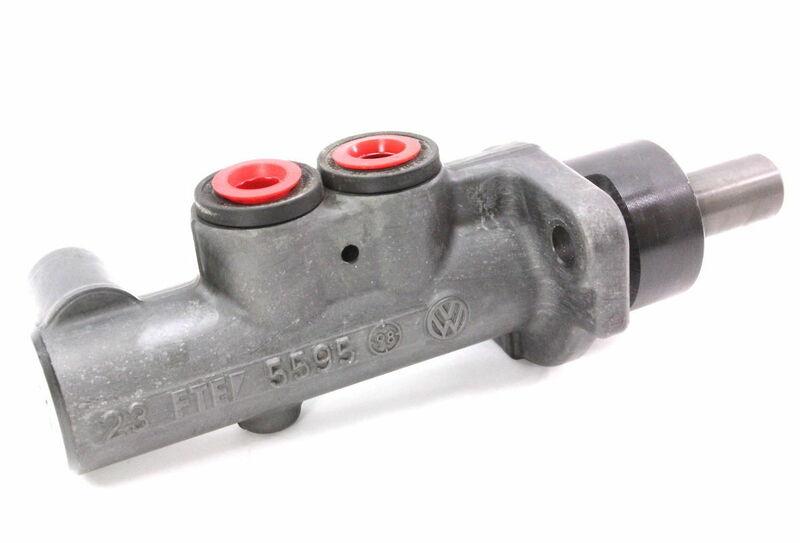 Safely stop on a dime with a top-tier Beck Arnley Master Cylinder Assembly. Crafted from premium materials according to state-of-the-art standards to exceed OE specs. 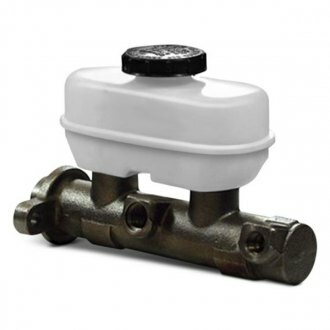 Engineered to withstand severe temperatures and offers leak-free, reliable performance. 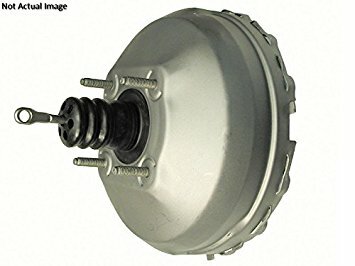 Designed to provide excellent braking performance. 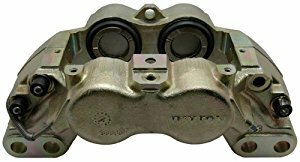 Constructed from durable material that is corrosion and abrasion resistant. 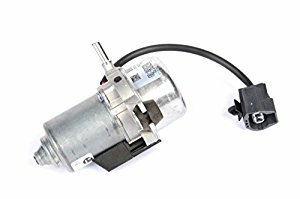 Builds up hydraulic pressure to put brake system mechanisms to work. 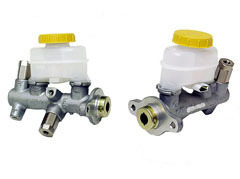 Offers multiple brands of brake master cylinders. 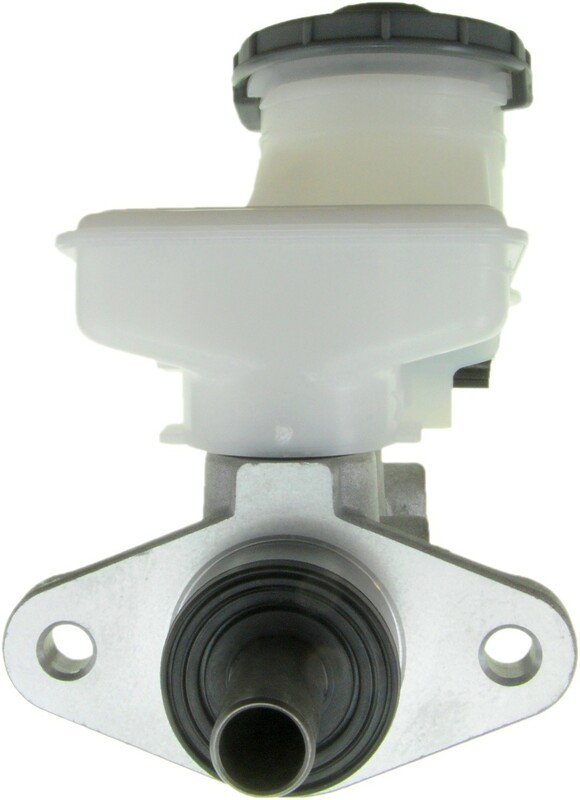 100% new OE-quality seals and cups are installed to prevent leakage and ensure original performance and reliability. All rubber meets S.A.E. specifications. Bleeding tubes are supplied with applicable applications to make the bleeding process faster and easier. If this part does not come with a bleeding tube, it's because it is not needed for successful bleeding. Bores meet critical microfinish specifications to eliminate pitting and corrosion, which could cause premature failure. Piston assemblies are 100% height-gauged to meet or exceed O.E. performance..
CARDONE Select Engineered (CSE) Technology ensures that all master cylinders meet or exceed O.E. form, fit and function. Match original equipment parts in quality, configuration and fitment. Cylinders are complete with reservoirs, switches, and floats. Original aluminum casting body design where applicable. 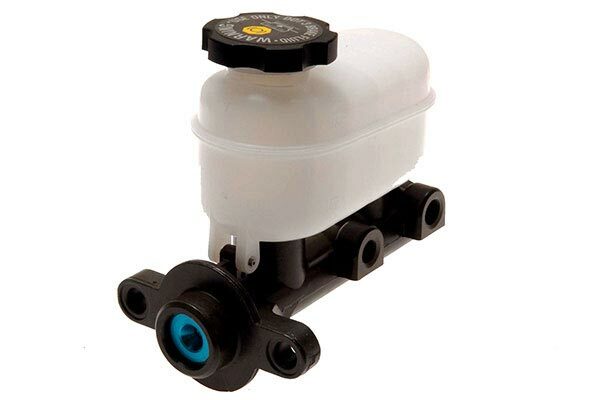 Product is manufactured under the highest quality standards by OEM and OES manufacturers. 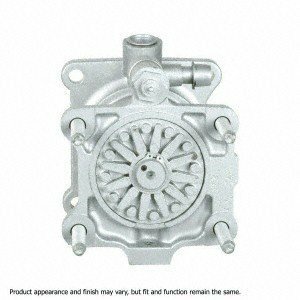 Cylinder housing is constructed from high-quality cast iron or aluminum for long-lasting durability. 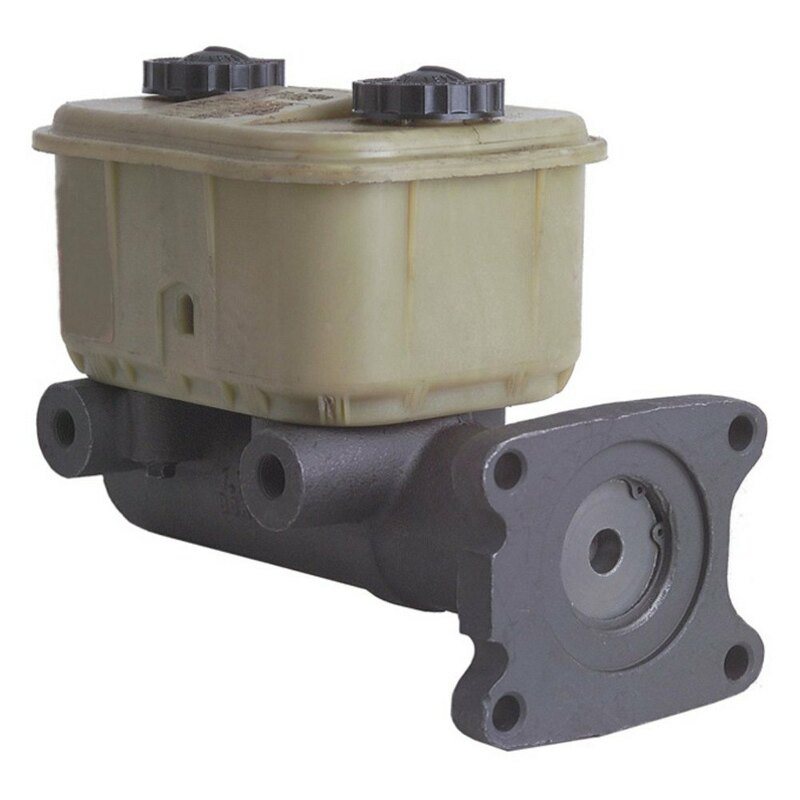 All rubber components are of high-quality EPDM compound for resistance to glycol-based brake fluid. 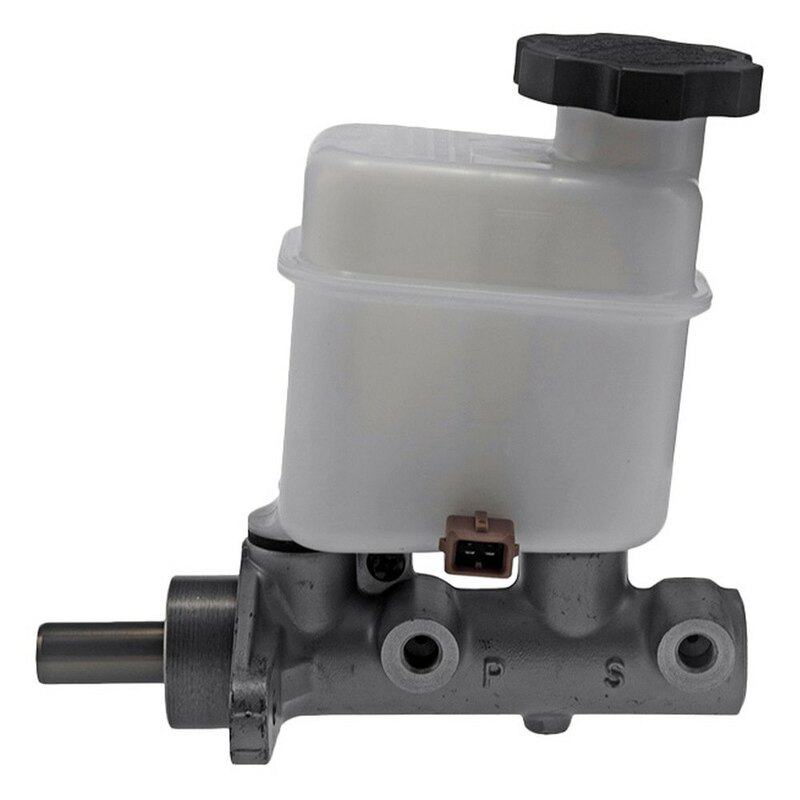 Manufactured to strict engineering quality standards, each Brake Master Cylinder meets S.A.E. specifications. Meet original equipment specifications, making for a perfect fit and easy installation. Always application-specific – no one-size-fits-all solution. All original equipment innovations and upgrades are incorporated. Always include brake fluid reservoirs. Durability tested to meet 10-year/150,000-mile service life specification. Recommended by Ford Motor Company. Designed to operate in either city or highway driving. 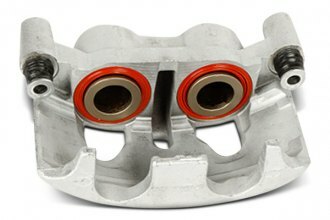 Provides longer brake life and performance. 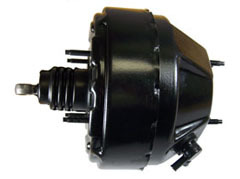 Our full line of brake boosters includes both vacuum and hydraulic units. 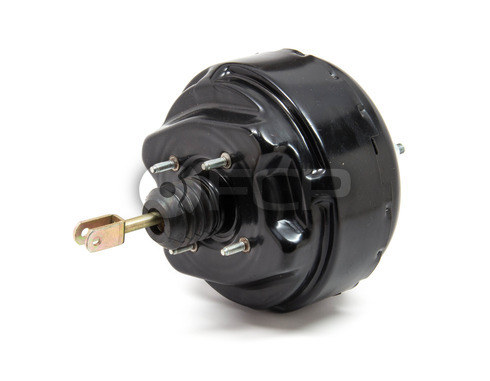 Each brake booster is completely inspected, rebuilt and rested to ensure proper fit and function. 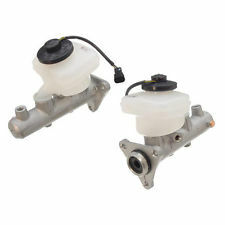 Restores Brake Power And Performance. 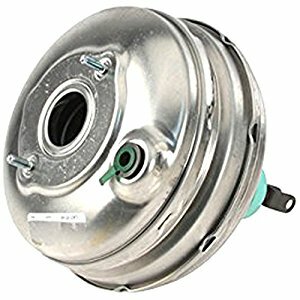 Leak tested to ensure safe and confident braking. Includes a new mounting nut and washer where applicable to ensure proper installation. 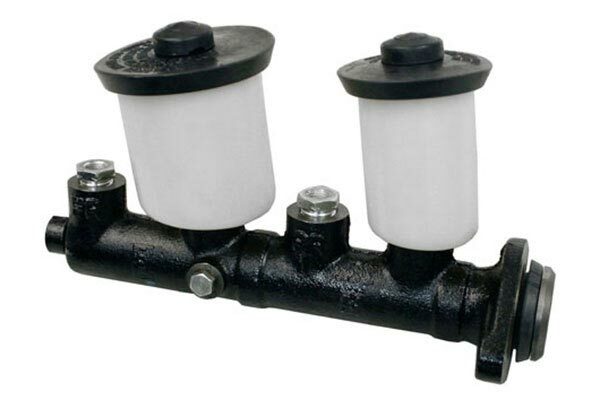 Durably constructed with OE-quality check valves, diaphragms and seals for enduring quality. 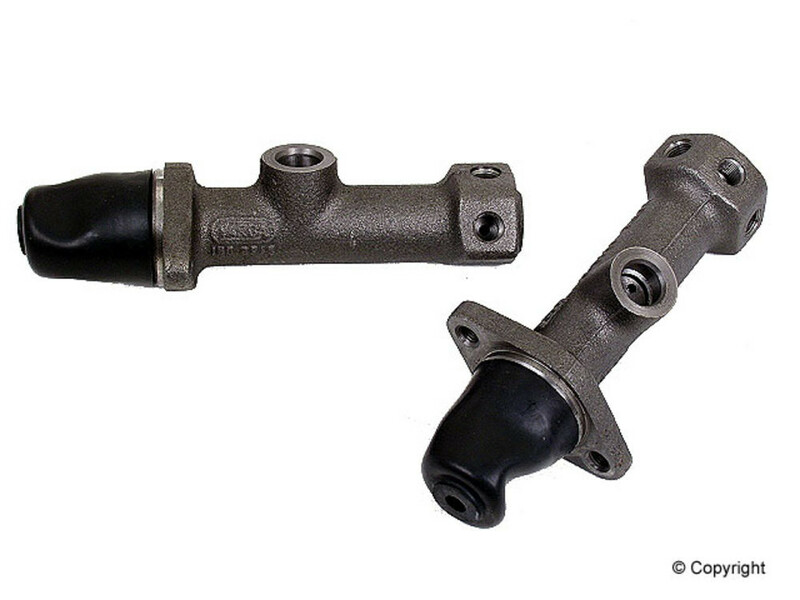 Carefully remanufactured to factory-original specifications for solid fitment. Rust-preventative finishing prolongs service life. Brand-new mounting washers and nuts facilitate fast, trouble-free installation. Fully vacuum tested to ensure reliable, superior performance. A premium finish is applied on every unit for superior corrosion protection. 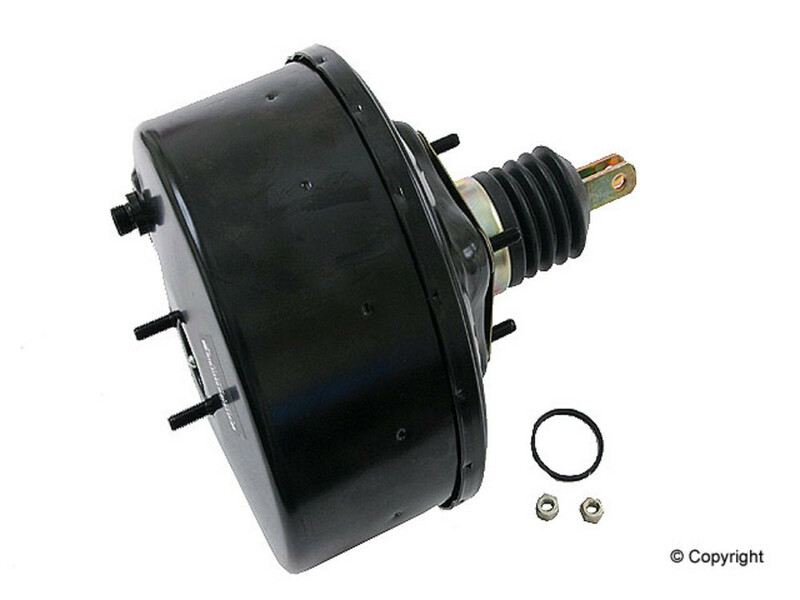 CARDONE Select Engineered (CSE) Technology ensures that all power brake boosters meet or exceed O.E. form, fit and function. Each unit is 100% vacuum and pressure tested to ensure reliable performance. 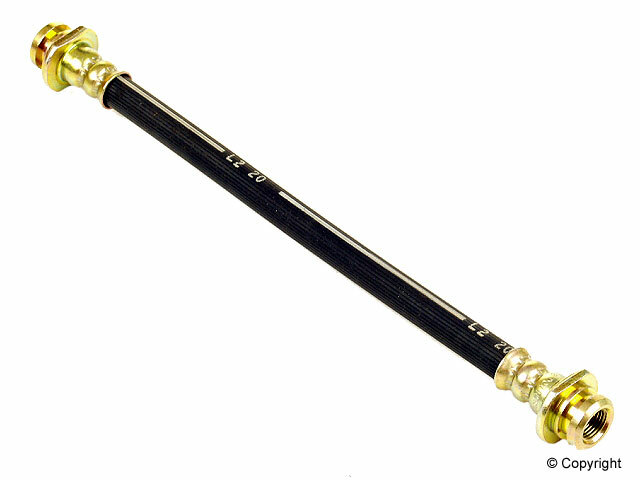 Pedal rods are 100% functionally tested to ensure proper operation. Offers multiple brands of brake boosters. Carefully engineered to facilitate ideal pressure and power assist. Durably made for no-leak functionality. Perfectly suitable for broad assortment of makes and models. Stringently inspected and tested to guarantee maximum performance. 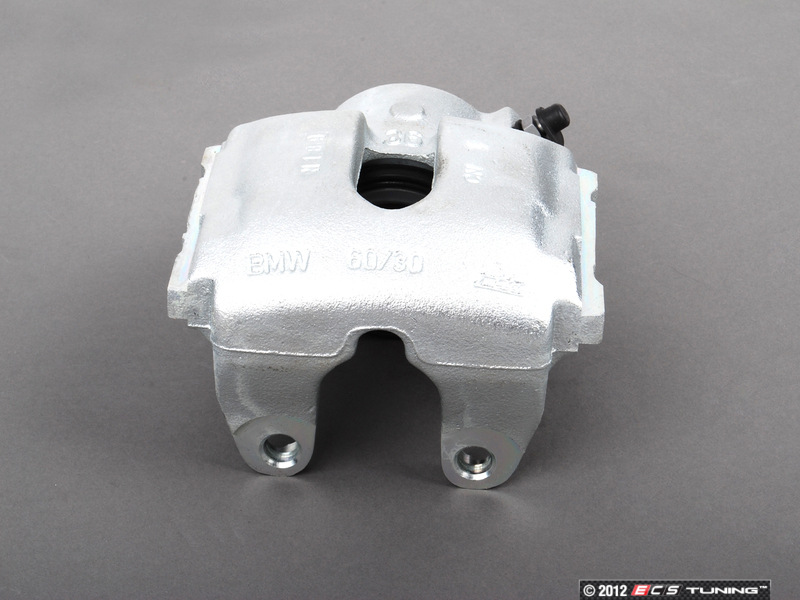 Brakewarehouse offer multiple brands of brake calipers. 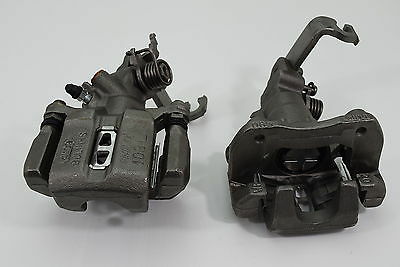 AC Delco GM Original Equipment Brake Calipers. 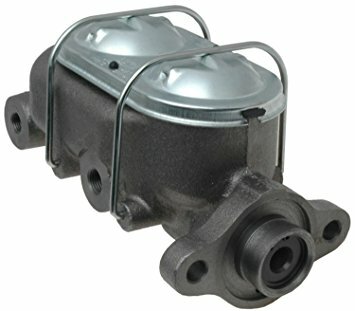 AC Delco Professional Durastop Remanufactured Semi-Loaded Coated Brake Calipers. 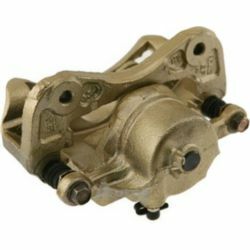 AC Delco Professional Durastop Remanufactured Semi-Loaded Non-Coated Brake Calipers. 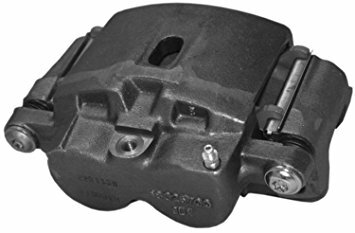 AC Delco Professional Durastop Remanufactured Loaded Coated Brake Calipers. 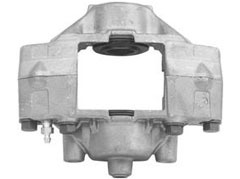 AC Delco Professional Durastop Remanufactured Loaded Non-Coated Brake Calipers. 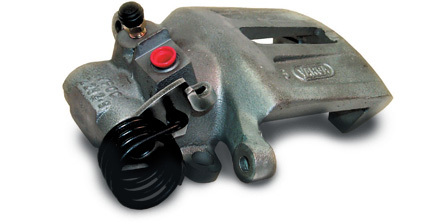 Remanufactured Performance Loaded Brake Calipers for Police/Fleet Vehicles. 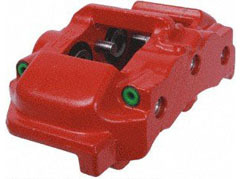 A1 Cardone Remanufactured Friction Choice Calipers with metal or phenolic pistons. A1 Cardone New Friction Choice Calipers with metal or phenolic pistons. 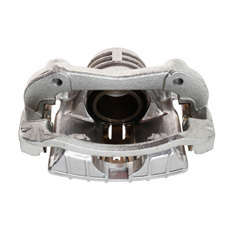 B2C Central Brake Calipers offers multiple brands of Loaded and Semi-Loaded Brake Calipers. 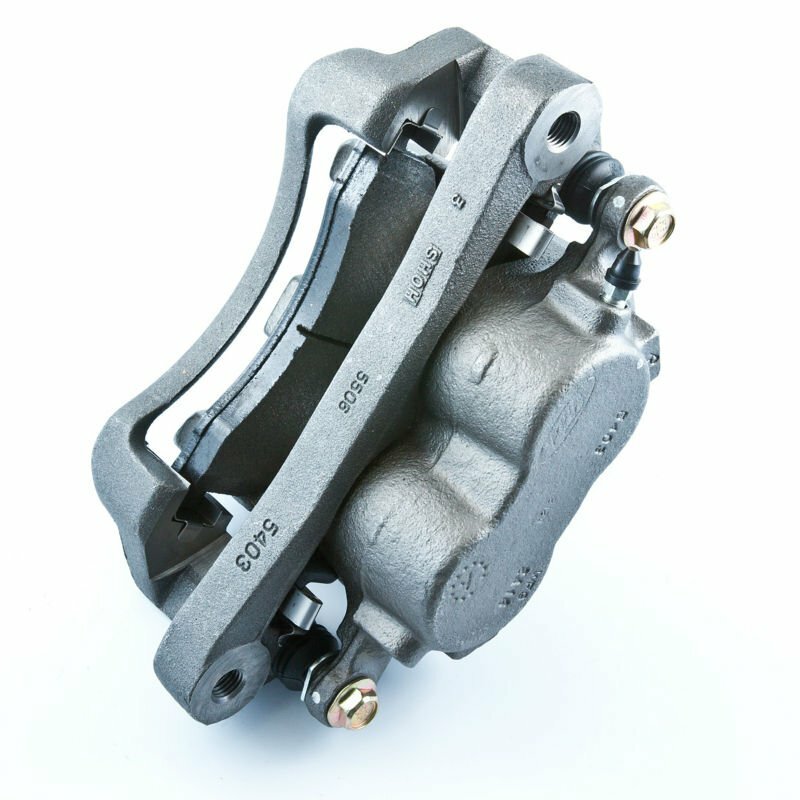 IMC Brake Calipers offers multiple brands of Loaded and Semi-Loaded Brake Calipers. 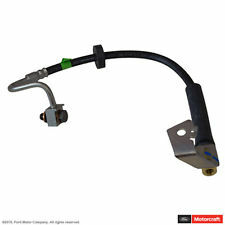 Motorcraft is the Original Equipment Manufacturer for Brake Calipers for Ford/Lincoln/Mercury. 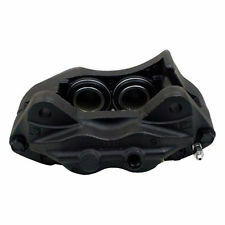 Raybestos OPTI-CAL; Friction-Ready Brake Calipers, New. 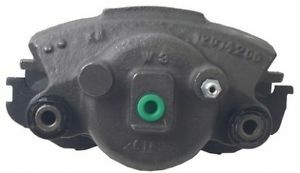 Raybestos PG Plus Professional Grade Friction Ready Remanufactured Brake Calipers. 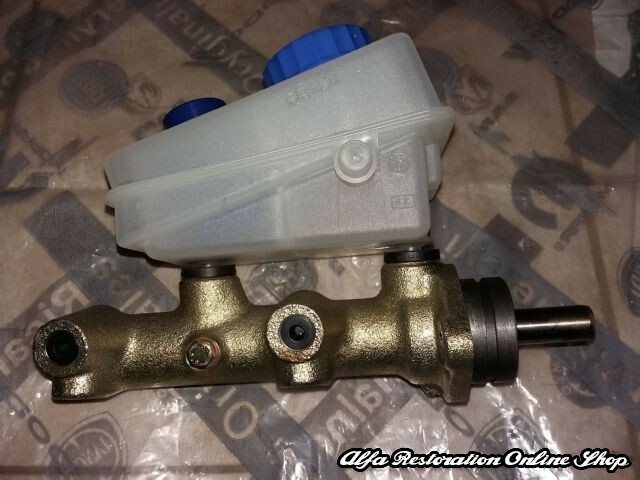 USA Industries Remanufactured Brake Calipers. 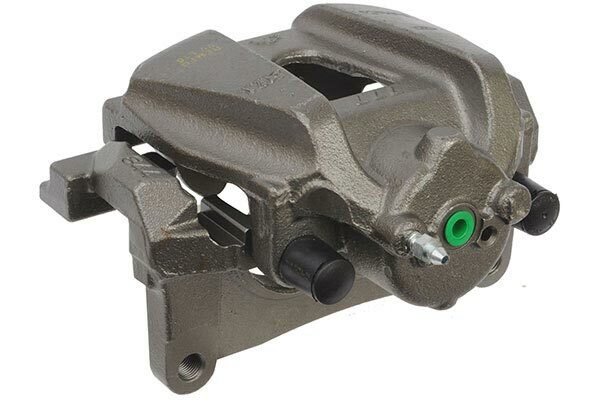 Wagner Remanufactured Semi-Loaded Brake Calipers. 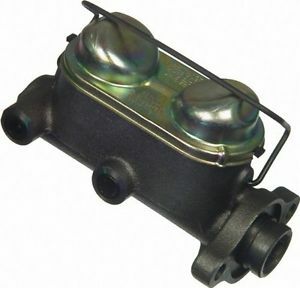 Wagner Thermo-Quiet Remanufactured Brake Calipers Loaded with Thermo-Quiet Pads. 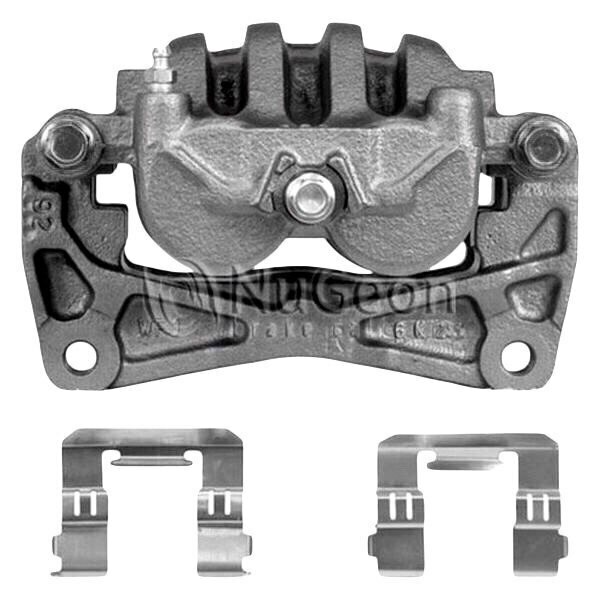 Brake Calipers offers multiple brands of Loaded and Semi-Loaded Brake Calipers. Includes OE features such as brackets, grommets, molded plastic guards, and wire clips to provide correct fit and easy installation. 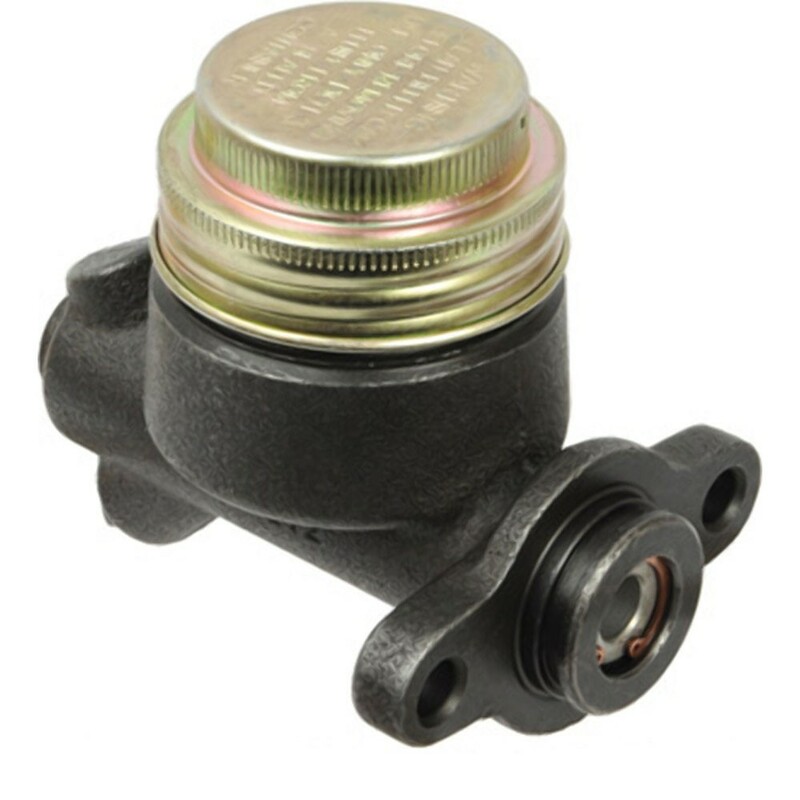 Premium brass fittings provide an excellent hydraulic seal. Performs to standards required by OE manufacturers ensuring optimal protection, service life, and safety. Manufactured by ISO-14000, QS-9000, or ISO/TS-16949 certified suppliers. 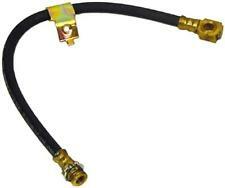 Offers multiple brands of brake hoses. 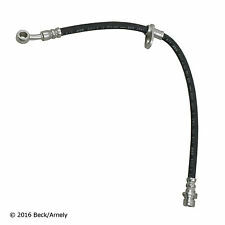 Restore proper braking and safety compromised by worn or leaky hoses. Made from premium reinforced materials, meeting or exceeding all safety standards. Extensive coverage for domestic and import vehicles. 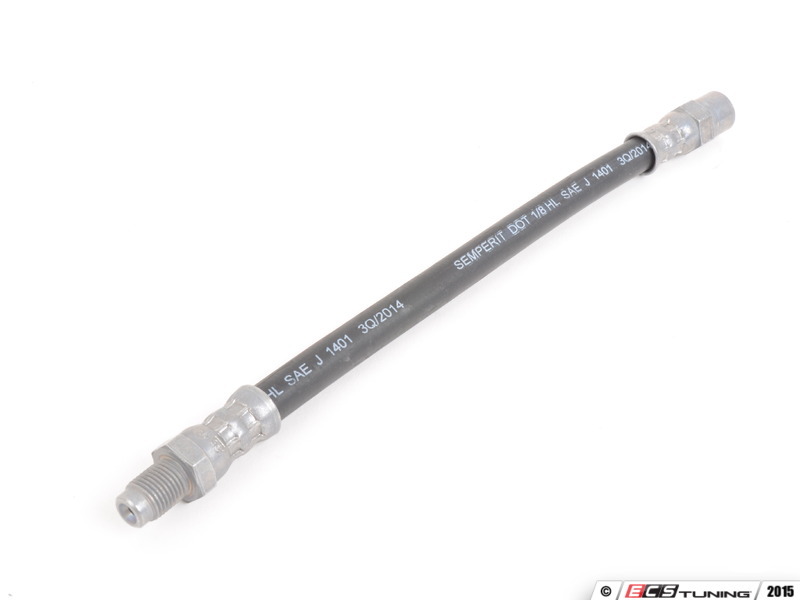 Brake hoses meet Society of Automotive Engineers (SAE) J140 standard to ensure safe, reliable performance. 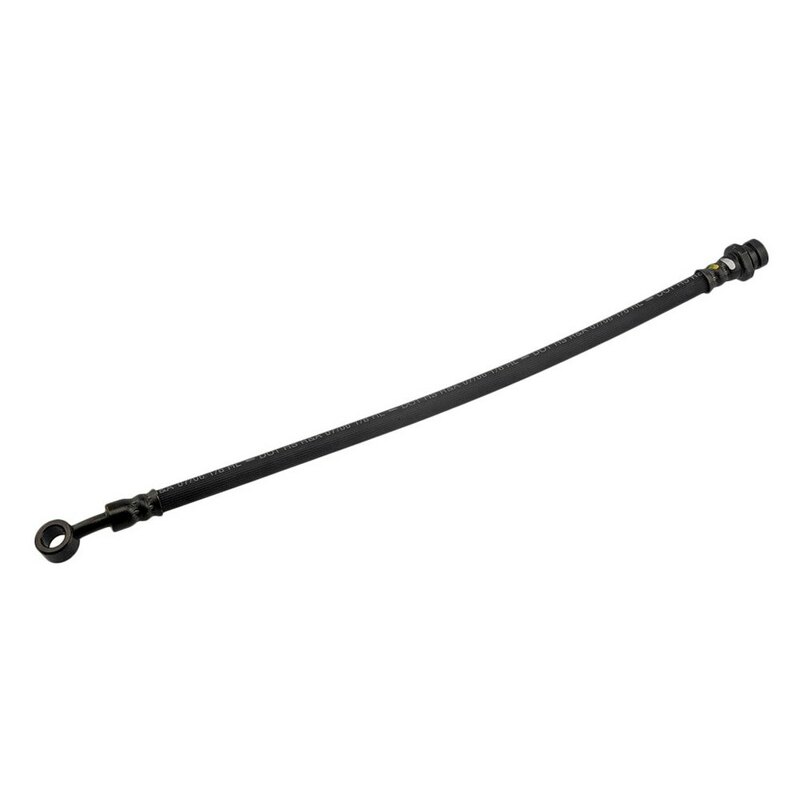 Centric Parts brake hoses have the widest application coverage in the aftermarket. Quality construction ensures strength, chemical and thermal resistance for longer life. 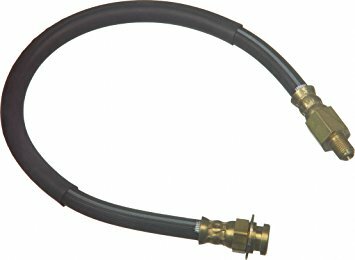 Brake Hoses with banjo end fittings include new copper washers to ensure proper sealing. 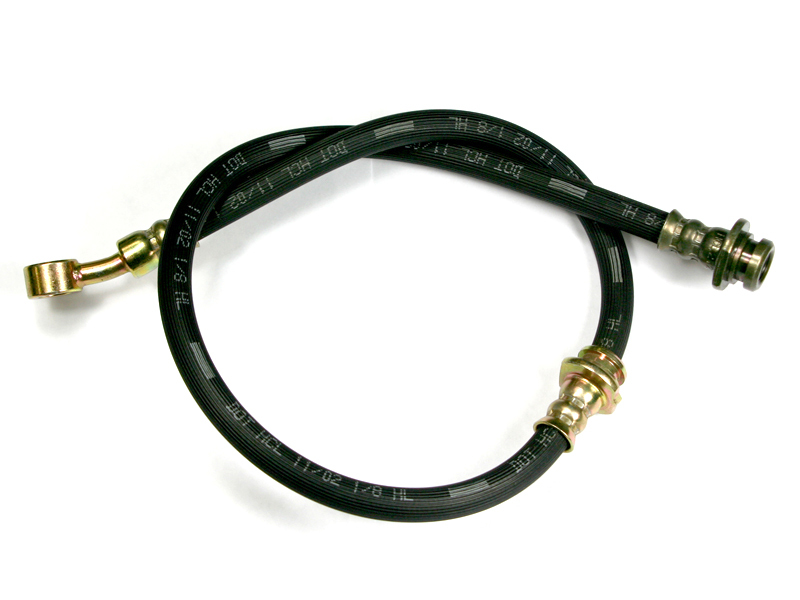 All Brake Hoses are tested up to 4,000 PSI to ensure Safety standards are met. 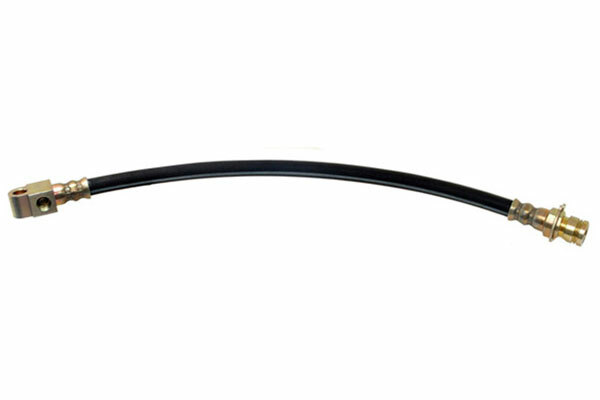 Integral brackets, if applicable, included to ensure proper fit and ease of installation. Covered by an overlapped and securely cemented rubberized square-woven fabric. 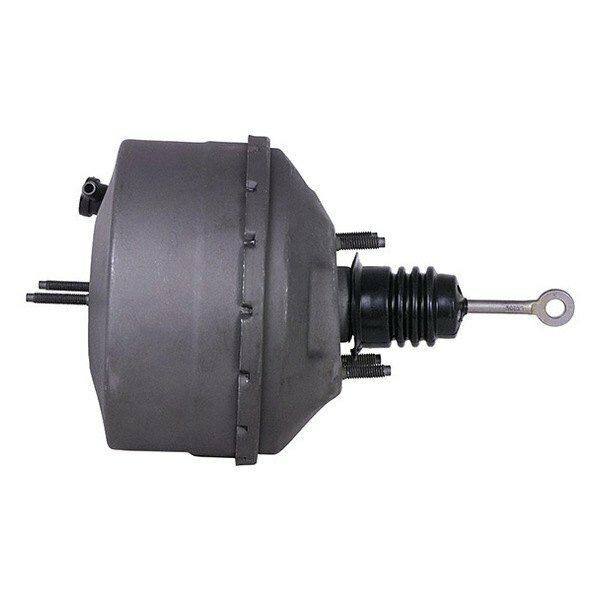 Provides collapse resistance at maximum brake system vacuum. Engineered to meet or exceed original equipment design and quality. Dryrot resistant rubber compounds and corrosion resistant end fittings ensure reliability. 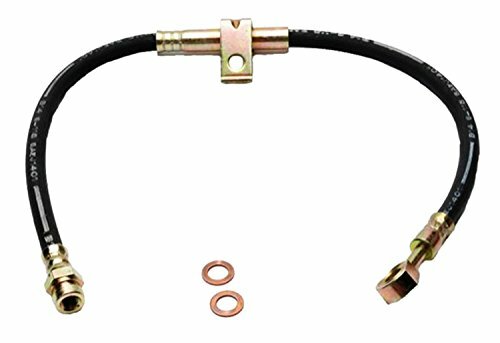 Copper washers (where necessary) and properly threaded end fittings provide leak free connections. Manufactured in accordance with Federal Safety Standards to ensure quality, safety and reliability. 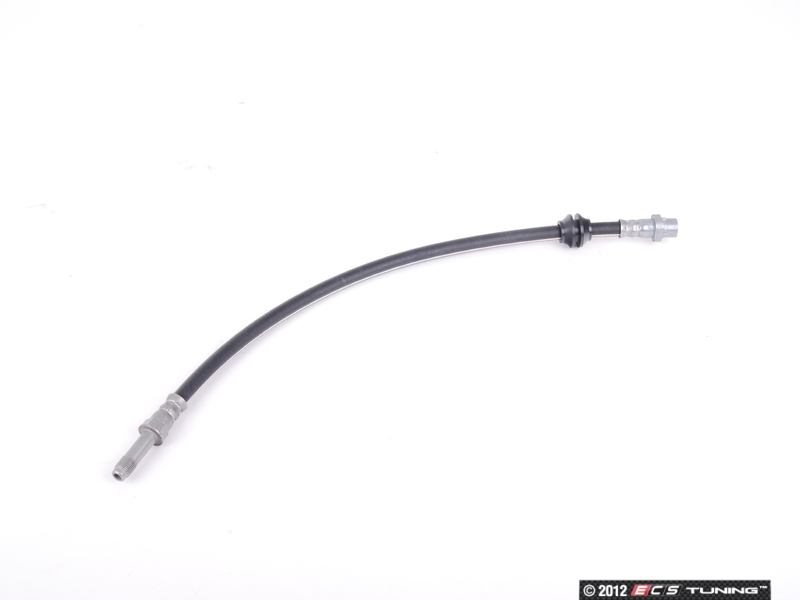 Each Wagner Brake Hose keeps brake fluid in and moisture out. 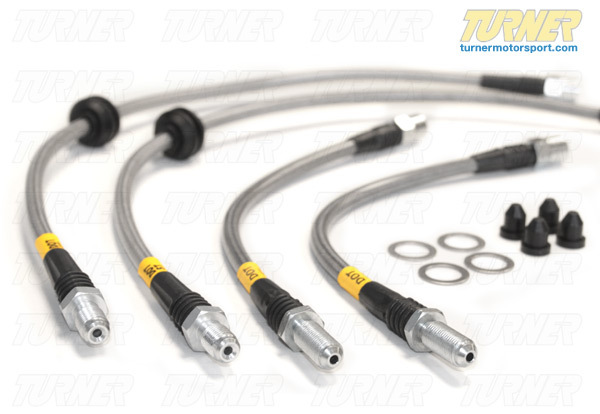 Designed to meet or exceed SAE and DOT standards and specifications. Fitted with corrosion-resistant brass fittings for a longer life and easier removal.